Welcome to our web site. 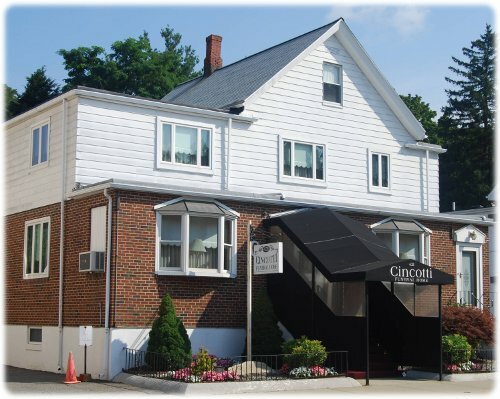 Our mission at the Cincotti Funeral Home is service with dignity, dedication and respect for all people in their time of need. Whether you select a modest service or custom ceremony to celebrate the life of your loved one, you can be sure that our professional staff are ready to assist you.